It’s not always easy getting the right size. The image is CC by Kristina Gill. 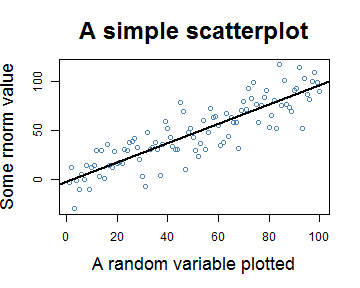 A vital part of statistics is producing nice plots, an area where R is outstanding. 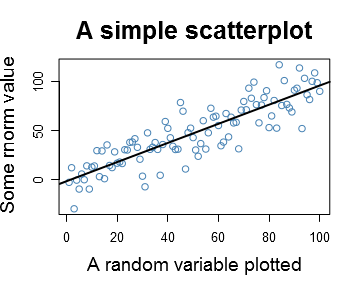 The graphical ablility of R is often listed as a major reason for choosing the language. 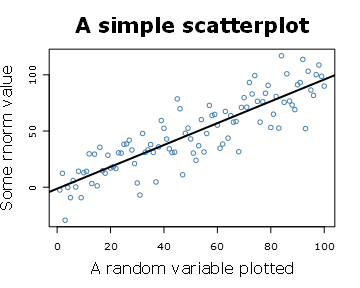 It is therefore funny that exporting these plots is such an issue in Windows. 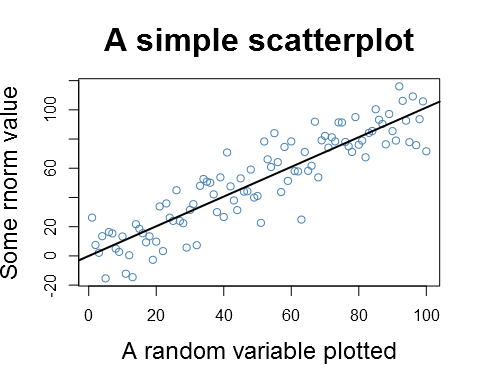 This post is all about how to export anti-aliased, high resolution plots from R in Windows. Anti-aliasing is not activated in Windows R (this does not apply to Linux or Mac). Update: An important update is that the anti-aliasing is now included in R although not activated by default. See section below. My previous solution to this problem has been to export my graph to a vector graphic (usually the SVG format), open it in Inkscape, and then export it to the resolution of choice. The vector graphic allows smooth scaling without me having to worry about the text becoming too small to read while at the same time adding the anti-aliasing. 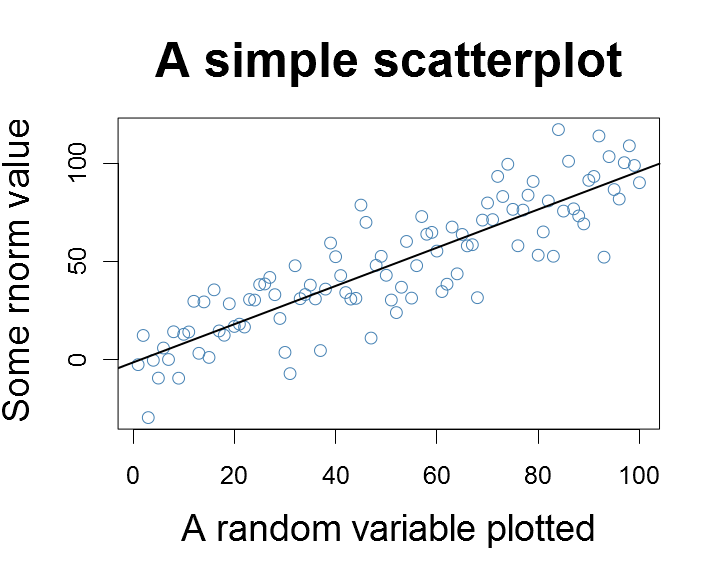 The down-side of this is that it is not really a convenient work-flow when you create knitr/Sweave documents where many plots are simultaneously generated. 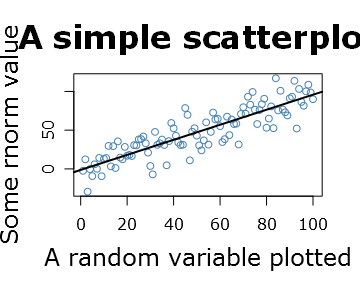 A PNG Export from RStudio. Note the ragged looking line and the sharp letters. 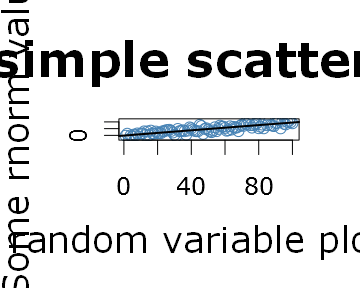 A 96 DPI plot with the standard package and the type set to “cairo”. A clear winner! I recently found out the hard way that the png(…, type=”cairo”) will anti-alias everything except fills/polygons. This is due to the fact that image-maps risk of becoming distorted by the anti-aliasing function. It is therefore good to know that if you have a fill, make sure that it has a line-border if you want it to become anti-aliased. 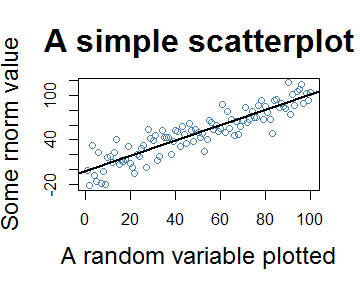 This is especially important in the ggplot2 that does not set the border by default (lattice and plain plots do). 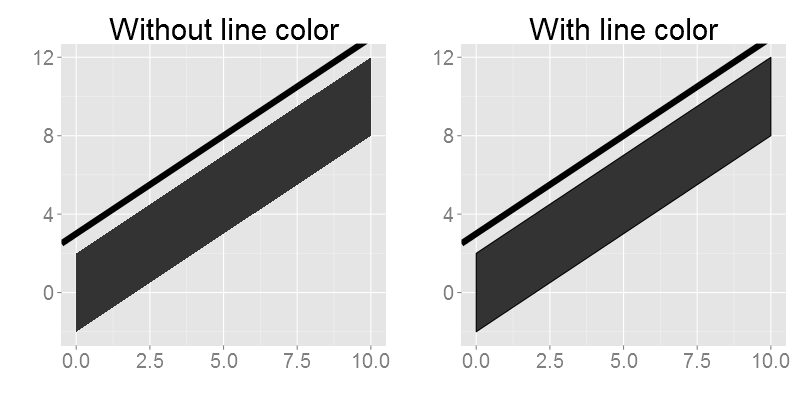 Basic plots two images with and without line colors. Note that the one to the right is properly anti-aliased. 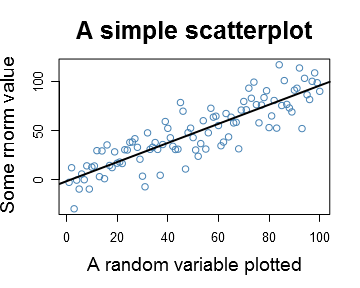 Now for the ggplot2 version. Note that the color line is by default NA. 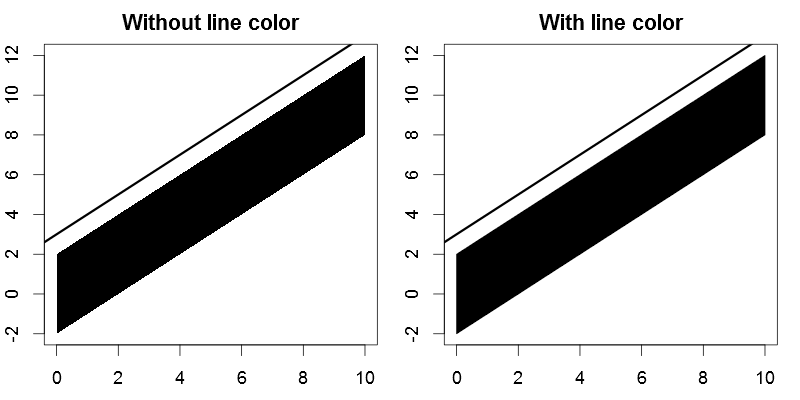 Two ggplot images with and without line colors. Note that the one to the right is properly anti-aliased. I hope that you find all of this useful. Using the combination of “par”, “axis” and “mtext”, you can adjust your figures’ details. Yes, those are some of the ways to pre-export get the size of the labels to the right size. One of the issues with just using those is that I can create a 1500×1500 plot with nice axes but the points (circles in this case) will not adjust to my large canvas (as I’m aware of – although it would be an awesome R-feature if we could specify text size as npc). 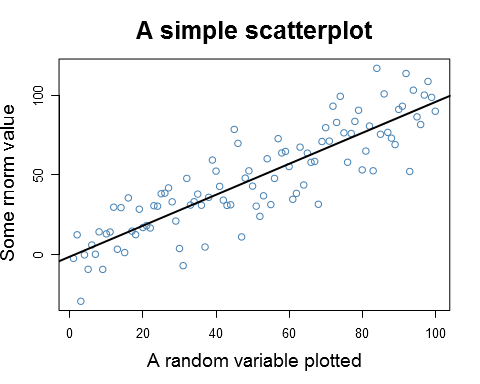 I find this knowledge of converting graph size very convenient as I often send low-resolution documents to my co-authors and just prior to publication I go for the 600 DPI images. R has support for Cairo built in in most cases, and you can take advantage of it through the ‘type’ argument of png(). type = ‘cairo’ uses R’s built in png surface drawing, and type = ‘cairo-png’ will use Cairo’s png backend to do all drawing. It’s a pity that it’s not the default option on Windows machines, or that at least the Cairo packages have a warning when loading that there is a better option. Nice tutorial… I just have a quick question. How can I increase the left margin a little bit so that the Y-axis label has some more white space to the left? Very nice post! Thank you! Advantage is that the output is then fully editable, high quality, vector based and that transparency is also fully supported. 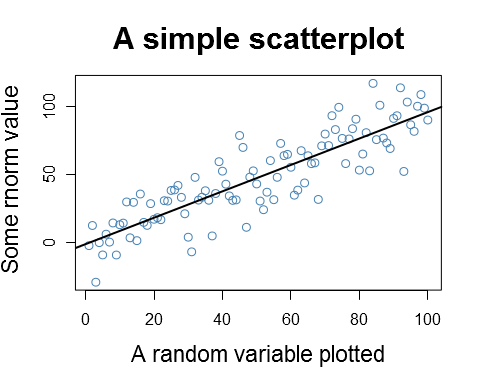 It works for base R plots, lattice plots & ggplot2.